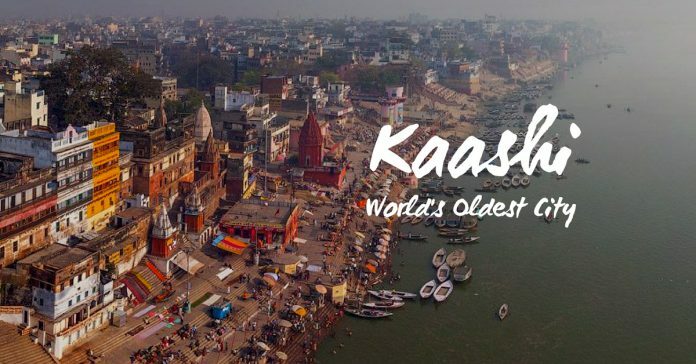 Varanasi/Kashi is older than history, older than tradition, older even than legend & looks twice as old as all of them put together, said the famous American writer after visiting Varanasi in the late 19th century. Book your Varanasi tour package with Ghum India Ghum which is leading travel agents in Delhi. Varanasi is among the oldest continuously lived in cities in the world. 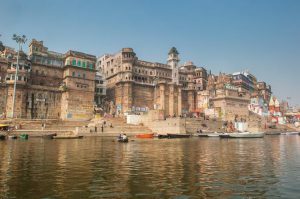 Also known as Benares, Banaras, or Kashi, it is the sacred of all Indian pilgrim cities. Hindus believe Varanasi was estd by Lord Shiva, & archeological finding have revealed that Vedic people lived here in the 11th or 12th century BCE. Parshva, the 23rd Jain Tirthankara is also supposed to have lived here around 8th century BC. Gautama Buddha started Buddhism here in 528 BCE, when he gave his first preaching at Sarnath, just 10 km away. In 8th century, Adi Shankara declare Lord Shiva as the official deity of the city. The first Sanskrit college was founded by the British in 1791 & Annie Besant estd the Central Hindu College here in 1898, which later became part of the famous Benaras Hindu University, set up in 1916. 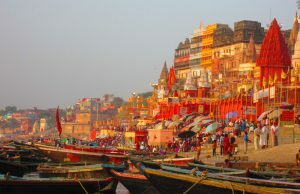 Varanasi is among the most visited tourist (Indian & Foreigner) cities in the country these days. It continues to be an important centre of learning, philosophy, yoga, Ayurveda, astrology, music & literature. Among the more popular tourist places include the various temples & 80-100 or so ghats of various sizes that dot the banks of the Ganga. Visitors also make a quick trip to Sarnath, which is just 10kms away by road, where Gautama Buddha first taught Dharma. Next Post Why Hawa Mahal Is Famous?